In Illinois, homeowners want their home cozy, comfortable, and warm in the winter months and cool in the hot summer months, which is why they always call us as their air conditioning and heating company in Lake Barrington. We have over seven decades of experience providing dependable HVAC services in the area. All of our technicians are certified, qualified, and trained to provide the highest quality of services available. We provide a wide range of services to meet the needs of our customers in Lake Barrington. We can service any make and model of heating and air conditioning units. We also offer 24-hour emergency services, 7 days a week. If you need a fast fix on your furnace or central air unit, don’t hesitate to give us a call! Lake Barrington is a charming village located approximately forty miles from Chicago. The population for the village is 4,973. The village is nicely nestled around the woodlands and the wetlands. The natural environmental features that this village has is why many people come here for vacations and weekend getaways. Golf enthusiasts will appreciate the Makray Memorial Golf Club. The Makray Memorial Golf Club was first opened in 1962 by Paul Makray Sr. The golf course in an 18-hole course that offers a challenging game for all. There is also a professional golf clubhouse where visitors can pick up golfing attire. Visitors can enjoy a delicious meal along with a cold cocktail at the Oak Terrace Grille that is located at the course. Visitors that is in the mood for shopping can go to the Grassroots or Norton’s U.S.A. These are two specialty shops that is located in downtown. Visitors can purchase eclectic, retro, and clothing at these two stores along with drinking a beer while you are shopping at the Grassroots, which is something you can’t do at your local department store. At the end of a busy day of activities in the village, adults can go to McGonigal’s Pub. McGonigal’s Pub is a traditional Irish pub that features over twenty different beers on tap. The pub offers dining at lunch and dinner, and on the weekends there is live music on the two stages that visitors can enjoy. Visitors that are wanting a relaxing evening can go to the Massage Movement. The Massage Movement has been providing a variety of massage choices for over twenty years. This is an excellent place to go to when you want to remove toxins and stress from your body. We are the heating and cooling experts that homeowners contact in Lake Barrington, Illinois. We provide emergency 24/7 services too. Contact us today and allow us to get your heating and cooling system maintained and operating properly. We received a call from a couple that was wanting to purchase their first home. The couple had looked at several homes in the city, but this particular home stood out to them as soon as they saw it and before they purchased the home they wanted to have the heating and air conditioning unit checked out and they wanted to know if we could do this for them. 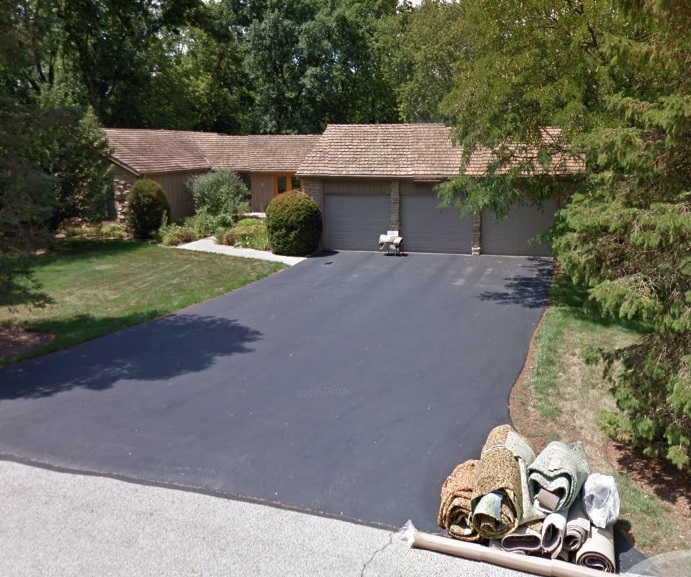 They needed a qualified heating company in Lake Barrington. We let them know we could do this and they scheduled us to come to the home first thing Monday morning. Our HVAC contractor team was called for a routine check. One of our HVAC specialists arrived at the residence where the couple along with the real estate agent was waiting for our arrival. The real estate agent showed our technician the heating and air conditioning unit and the couple asked us to inspect it and to inspect the duck work too. Our technician started looking over the heating and cooling unit and the unit was a few years old. The technician checked all of the wiring out, then he turned the heat on so he could hear the motor operate and run. The technician felt the warm air so he turned it off, then he turned on the air conditioning and it began to blow cool air. The motor was silent when it was running, which was a good sign. The air filter was not dirty, which was a good sign that the current homeowner made sure to always change the air filter. Our technician then checked out the thermostat and it was a good brand and it was also in good shape. Our technician then began to check out the duct work in the basement and the duct work had no leaks and was in great shape. Our technician went upstairs to talk to the couple about his inspection. He let them know that the heating and cooling unit was in great shape and it looked like the present homeowner kept the unit maintained. Our technician let them know that they shouldn’t have any problems with the unit and if they did they could give us a call and we would come on out. The couple and the real estate agent was pleased with our inspection and our technician left. With the good news that we gave the couple they went ahead and signed the papers to purchase the home. 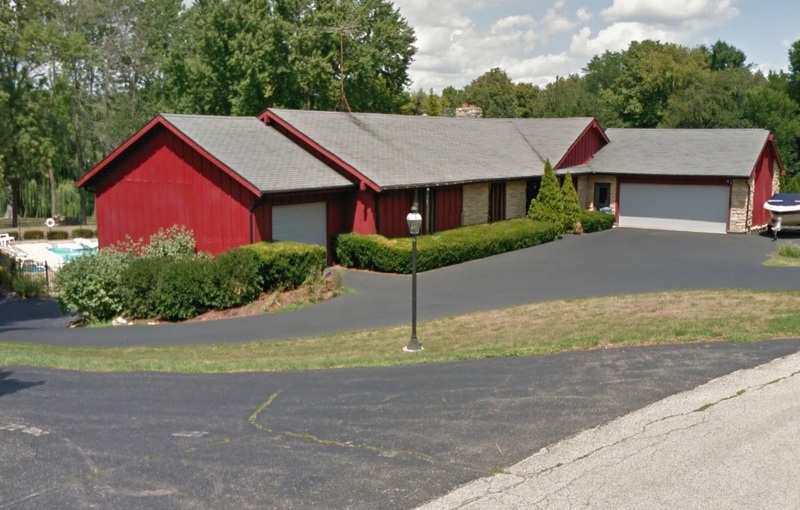 They are now living in their dream home and they don’t have to worry about their heating and cooling unit because the Lake Barrington HVAC contractor gave it a thorough inspection and they can enjoy their home without any issues happening with their unit.